WOLO-TV is an ABC affiliate in Columbia, South Carolina. 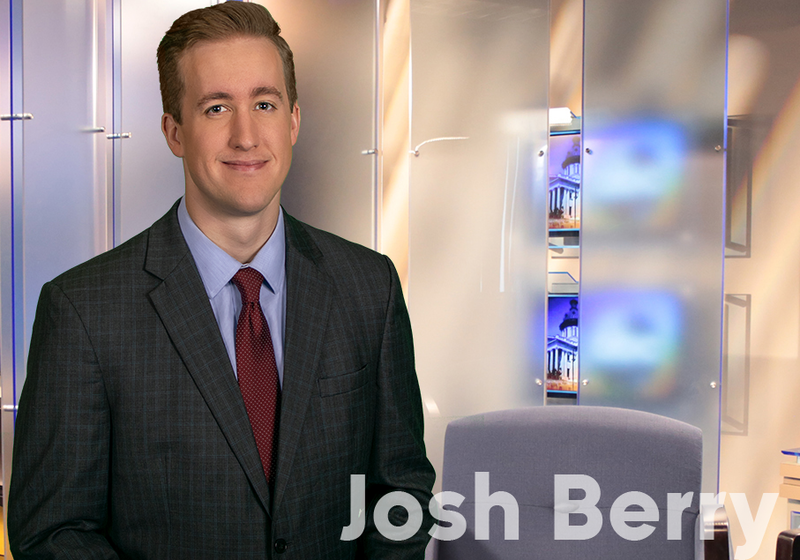 Owned by Bahakel Communication, Ltd., it broadcasts five separate streams on Virtual Digital Channel 25 (VHF RF Channel 8) from the Midlands’ tallest structure in Kershaw County. Channel 25 holds the distinction of being South Carolina’s first television station. 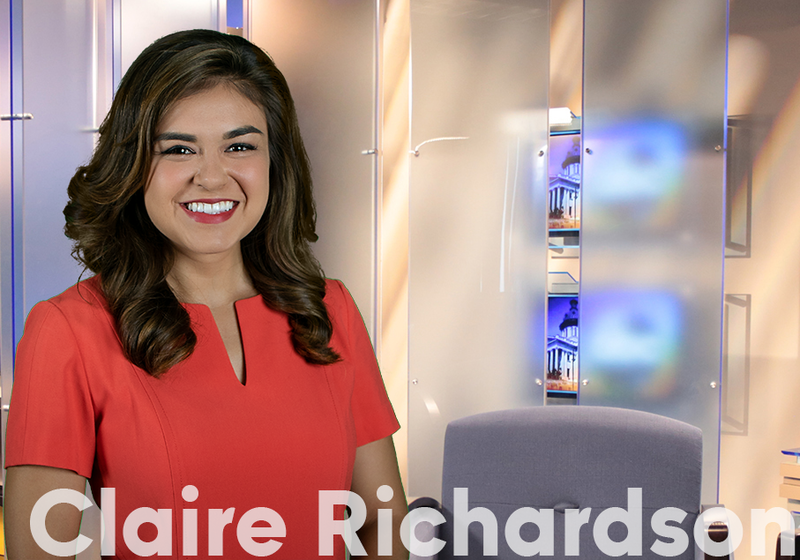 ABC Columbia is committed to the highest level of quality entertainment and local news programming. Channel 25.1 is ABC Columbia and airs programs from the award-winning ABC network and also is home to Steve, Jeopardy! and Wheel of Fortune, Rachel Ray, Judge Judy, Dr. Phil, and ABC Columbia News – Live from Main and Gervais. Channel 25.2 is Start TV and airs police and legal dramas from the Start TV network. Channel 25.3 is QVC and provides viewers with the QVC television shopping network. 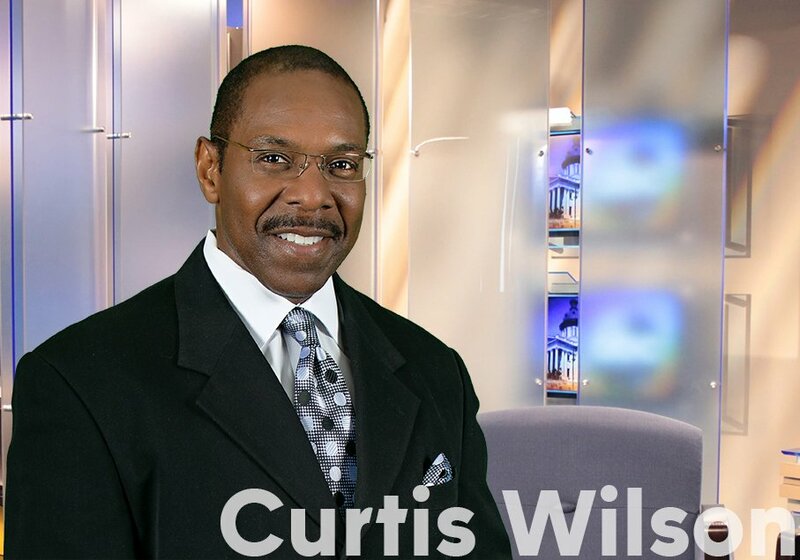 Channel 25.4 is Me-TV Columbia and airs classic television programs from the Me-TV network. Channel 25.5 is Heroes & Icons and airs classic action television programs from the Heroes & Icons TV network. Bahakel Communications, Ltd. is a regional broadcaster in the southern United States. Founded by the late Cy Bahakel in 1953, Bahakel Communications owns 6 television stations (WCCB in Charlotte, NC; WOLO-TV in Columbia, SC; WFXB in Myrtle Beach, SC; WAKA and WBMM in Montgomery, AL; and WBBJ-TV in Jackson, TN), operates an additional television station (WNCF in Montgomery, AL) under a shared services agreement, and owns 6 radio stations (KILO and KRXP in Colorado Springs, CO; and WDEF, WDEF-FM, WDOD-FM, and WUUQ-FM in Chattanooga, TN). 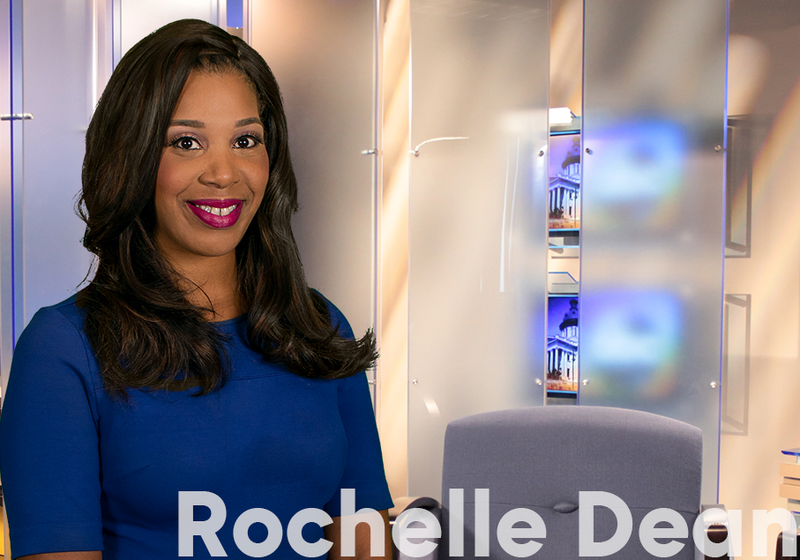 A family-owned company headquartered in Charlotte, North Carolina, Bahakel Communications is committed to excellence in innovative local television and radio broadcasting and recognition of the true value of its employees.